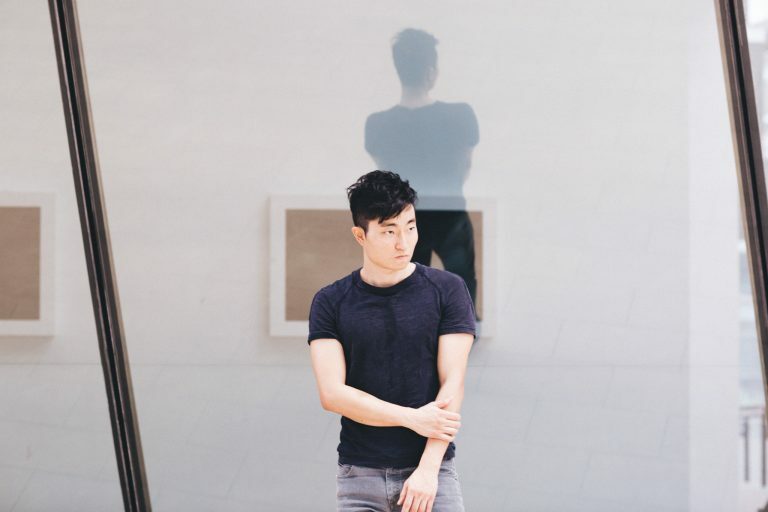 Finding the next Mochi Boy is about discovering an interesting Asian guy with a compelling story. 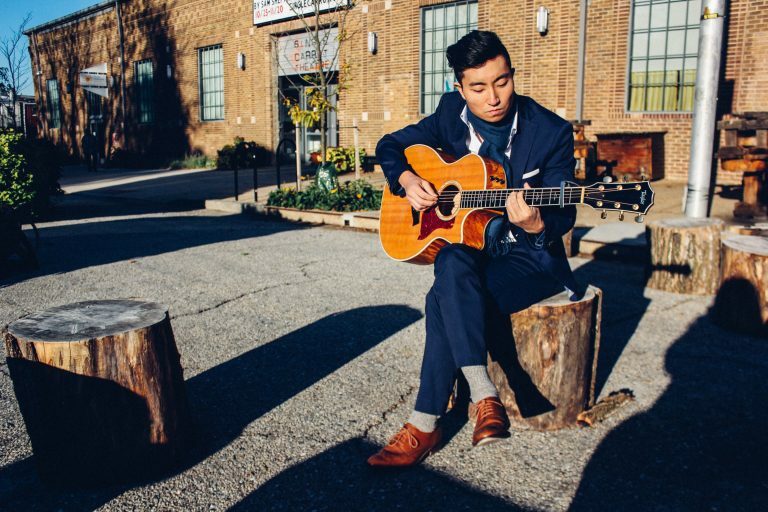 Baltimore native Jae Jin was introduced to me by a mutual friend and I was immediately struck by his emotional intensity and dedication to his craft—after beating cancer and turning down an Ivy League MD/MBA opportunity, he’s gone on to play 163 shows and traveled to over 50 cities and 7 countries in the past three years, with no sign of stopping. I was lucky enough to sit down with Jin to ask him about his story. So you’re a two-time cancer survivor? Fast forward five years later, I relapsed in my junior year of college at Johns Hopkins. I ended up doing the same treatment a second time. I was only the second patient in history to try it twice. It was bizarre. How did that change your perspective on life? When you’re sick the first time and you survive, you’re like “Yay, okay I got my life back.” When you relapse, your mindset goes from “Oh I made it out” to “Oh sh**, it could happen again.” That element affected everything. When I got my second chance at life, I went ham, living it up–not partying, but by doing everything I could. I walked onto the club lacrosse team. I was president of my student council for two years. All these things I had never done in life. Why did you switch from an MD/MBA to music? I just hit a point in my life where I wanted something that would move me. I know too many folks that are in business or law and are very unhappy. I’ve always been very creative in everything that I’ve done. I decided this is my business—the startup company just happens to be me, the product is my music and my art. What’s the story behind the song titled “Chemo song” on your debut album? I decided to share the song with her. That whole day they were listening to it. And then the next day her mom passed. When that happened, I felt so overwhelmed with emotion. And I decided in that moment, who cares whether it’s pity or sad or personal–just create the music, get it out there, and hope it encourages and helps other folks. How has that decision affected the rest of your music? Since that point, all my new music is getting more and more vulnerable. I want my sh** to stink. I want to air my dirty laundry. Because people can connect with that. I want to create music that’s real, that people can relate to. It’s not just surface or cliché. You’ve said that your latest single “Heart Smiles,” which dropped in July, is about how you don’t have to end up with a person to be happy for them, because wishing them well is still love. How does it feel to release a single over a year after your debut? I’m excited to finally share it! I’ve never said this about one of my songs yet, but this is actually really good – I wanna jam out to it right now. It took me eight months to create and I couldn’t tell anyone about it, because no song has ever had this title before. What would you say sets you apart from other singer-songwriters? I don’t believe that you’re a real fan of my music or have a grasp [on it] unless you come out and see me live. Because the reason why I’ve been successful in what I’ve been doing is the live component. One of my last shows in Korea I did a cover of James Bay’s “Let It Go.” I just lost myself in the song. It was one of the best performances I’ve ever done. When I finished and opened my eyes, everyone was weeping. When I saw the room, I knew, this is why I’m doing this. Quotes edited for length and clarity.